I promised a while back to take a moment every now and then to update you on what's going on with Jalopnik and give you a chance to ask me questions. So, it's just moi and Máté today, shoot. Also worth noting a round of promotions at the site and some new faces. If you've gone to our About page for some reason you'll have noticed people moving around. 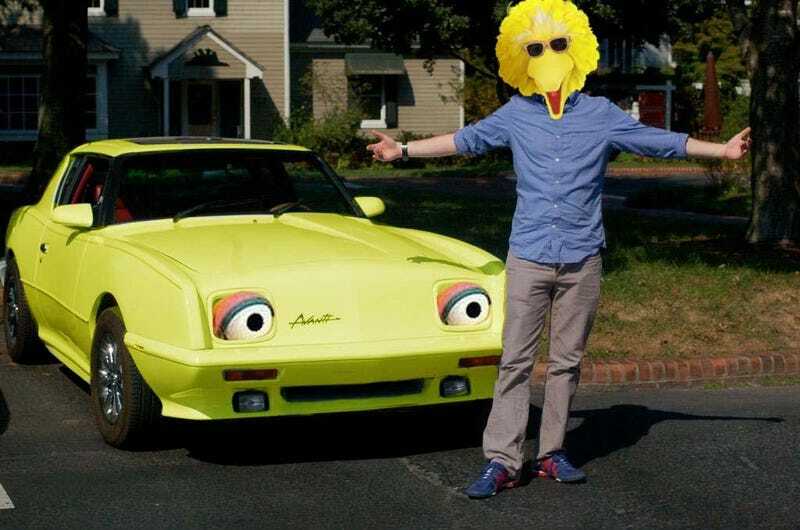 Travis Okulski, after doing a great job keeping Jalopnik floating, has been promoted to Deputy Editor. He was previously a Senior Writer (whatever that means). Jason Torchinsky, also a Senior Writer, is now an Associate Editor. Jason will also help with design direction for Jalopnik going forward, as he's done so well in the past. Patrick George, on the heels of a million great investigative pieces, moves up to Senior Writer from Writer (and, previously, Contributing Editor, Weekends). Raphael, whom you all know and love, moves up to full-fledged writer from Editorial Assistant. Máté remains on as our European Writer. Mike Ballaban stays around as Contributing Editor, Weekends, where he's doing an embarrassingly good job with help from Zac Estrada. Detroit Jalopnik continues on as an experiment thanks to contributions from Ryan Felton, Aaron Foley, and Alex Conley. We've added a few irregular contributors, including Stef Schrader in Texas, and our Editorial Fellow Andrew Collins, who is helping with our new venture Releases.Jalopnik.com, which is still in development. I could not be happier with the staff we've had. Our readership is bigger than it's ever been. The site looks great and vibrant. There are some visual tweaks and other improvements that our needed, but I'm happy with where we are and excited about where we're going. Did I mention there's going to be a Jalopnik Film Festival?